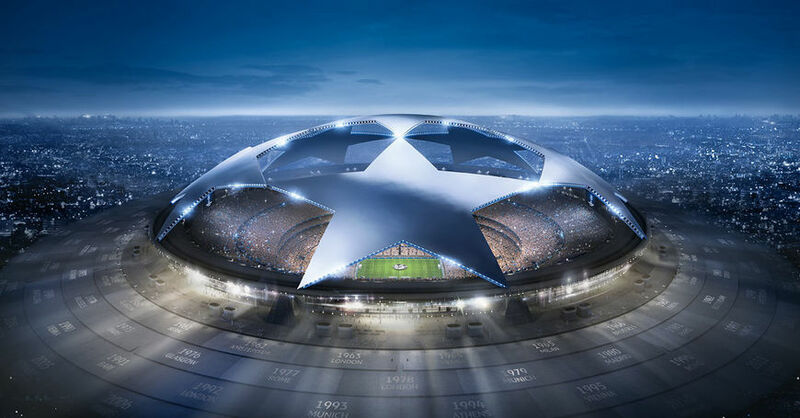 It kicked off in late June with the draws for the initial round for Champions and Europe League, and requests from all over Europe keep airlines busy for days. The qualifying rounds for the group plays continued throughout August, and due to peak season, it has become more and more difficult to find available capacity in the market. Add the fact that there is a very short period between draws and matches, our brokers have been working non-stop to meet our client’s needs. During the next few months, we will coordinate a number of flights all over Europe, for several Scandinavian teams who have qualified to the group play. These assignments needs to be tailor made to each team, as time and requirements are of essence. The teams must be on schedule both for matches, and homebound again with enough time to resituate until next game. Aircontact wish the teams the best of luck and we are happy to help them towards their triumphs the best way we can; by offering our air charter expertise.